Have you ever looked at someones baby shower registry and saw that almost everything was taken and now have no idea what to get now.... Or maybe your a first time mom who is completely clueless as to what your little one will need for each stage of their lives.... or could just you be that relative that is so happy a baby is coming but live so far away from your grand kids, nieces and nephews that you cant spoil them every month like you want to. WELL I HAVE AN ANSWER TO ALL OF THE ABOVE !!! 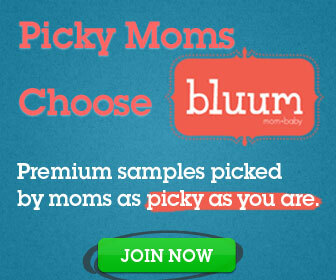 Try bluum! 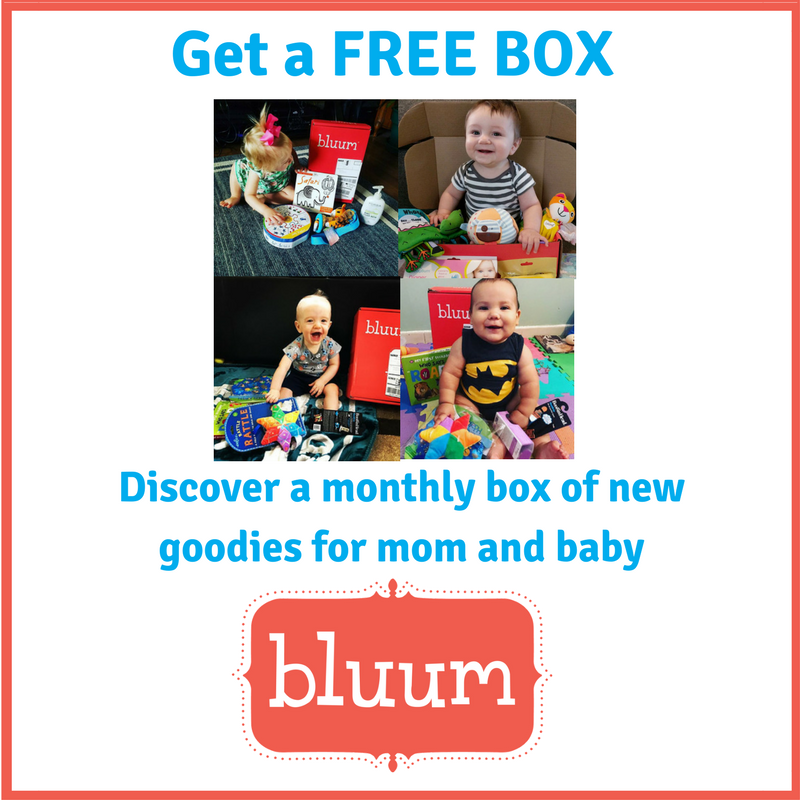 A monthly box of new goodies for parents or your littles! Click Here to Get a Free Babo Botanicals Lip Tint with any purchase, and a Free monthly box with a 6 or 12 month subscription! Now what is this box I'm talking about you ask? Well, BOX delivers monthly boxes right to your door containing five full-size, top-rated products that are hand picked out for you and your little one from pregnancy to age pre-k. So now matter what stage you are in or what age child you have or need a gift for this box will cover your needs for a few months or even years.